Email 1: I have a really bad sore throat and am staying home today. Email 2: I'll reschedule our 10:00 meeting. All that scrambling to update the numbers for nothing. But hey at least it's done. Now I feel about as happy as this guy does to be holding this giant fish. 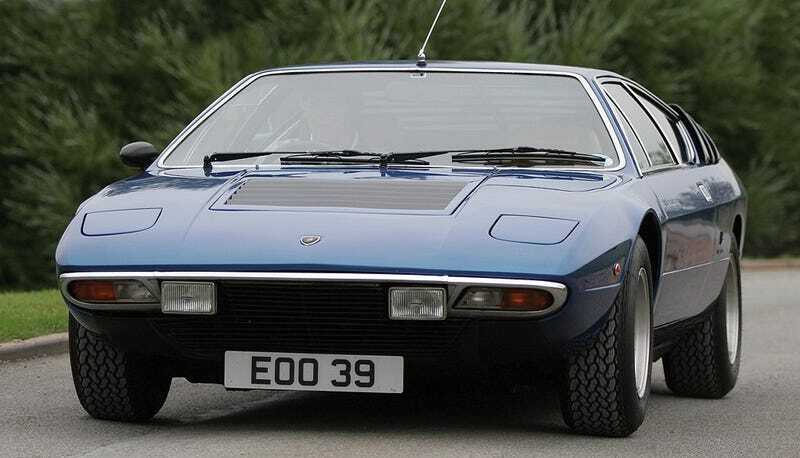 Oh and the car is a Lamborghini Urraco.